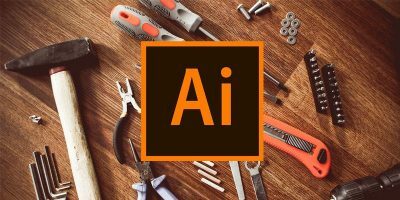 Recovery Toolbox for Illustrator is a simple tool which examines and repairs a corrupted Adobe Illustrator file. It’s simple to use and powerful under the hood. 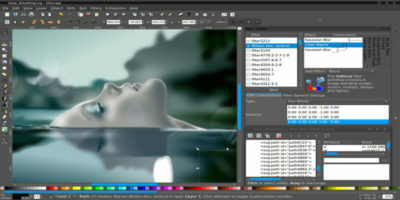 There’s a new app called Gravit that aims to be an alternative to Adobe Freehand and Fireworks. It is open-source and cross-platform compatible. Let’s check it out.